Sapphire, the birthstone for September, is one of the more well known gemstones, mostly famous for its intense blue color. 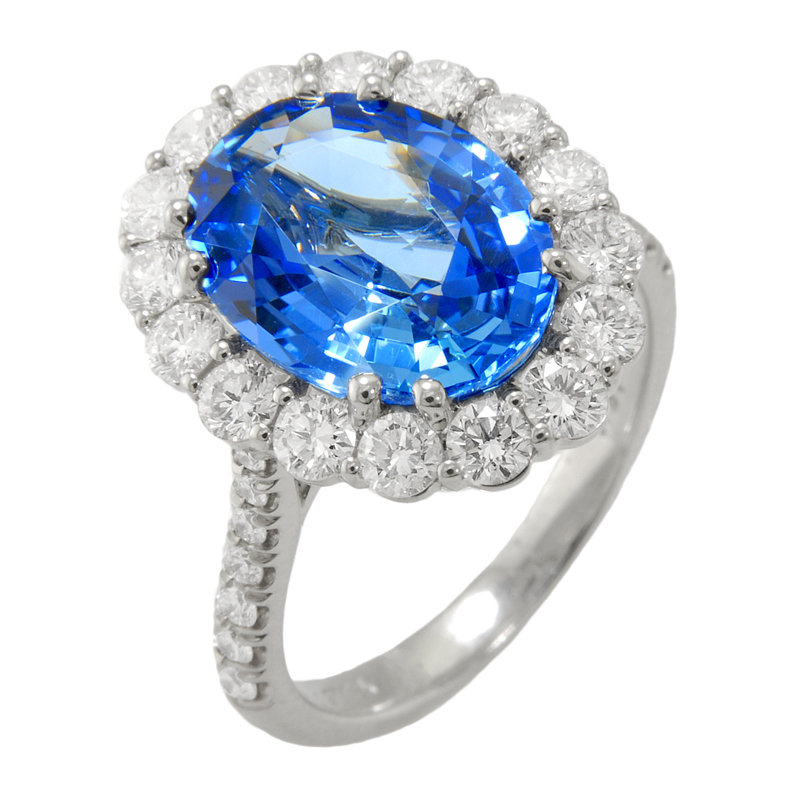 Throughout history, Sapphire has been sought after by nobility, royalty, and prominent members of the church. 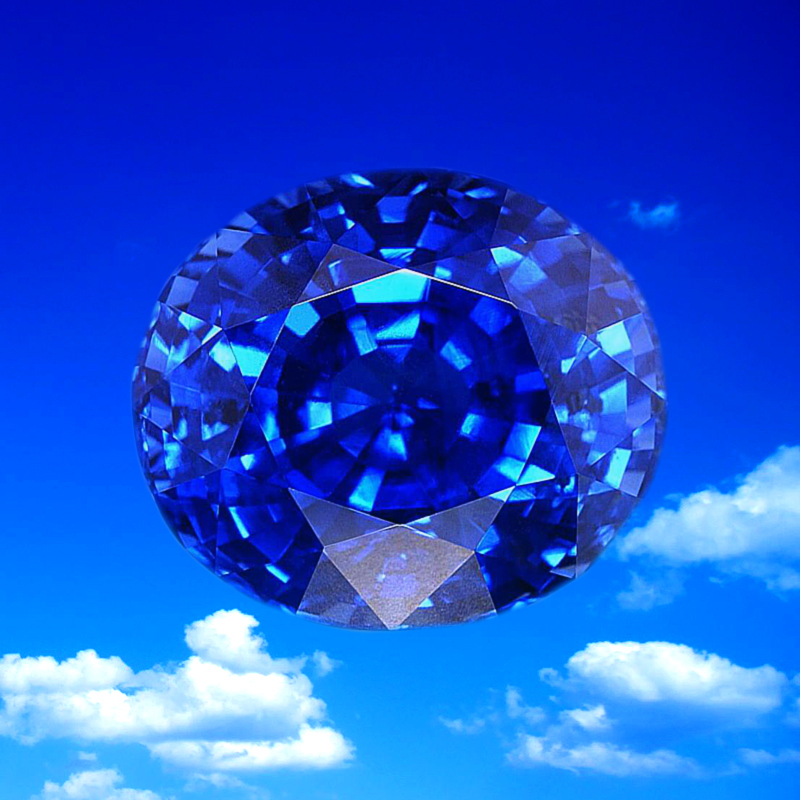 Sapphire is a symbol of truth, faithfulness, heavenly blessing, peace, and nobility. Sapphire comes from the mineral, Corundum. Sapphire is most commonly found in East Africa, Southeast Asia, Australia, and some places in the United States. While most think of Sapphire as a blue gemstone, it can actually come in nearly any color, including orange, yellow, green, purple, pink, white, gray, brown, or even black. The only color Sapphire cannot be found in is red, because a red Sapphire is called a Ruby. Some sapphires even appear to change colors with different lighting. One very rare and valuable variety of Sapphire is Padparadscha Sapphire. 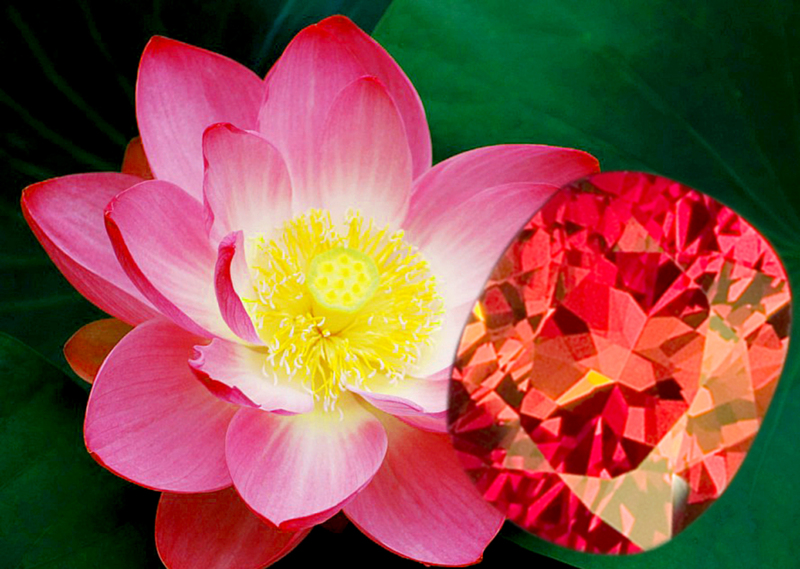 Named after the color of the lotus flower, Padparadscha Sapphire is a fusion of Ruby and Yellow sapphire. The gallery at The Gem Collection in Tallahassee showcases Sapphire Jewelry in a wide variety of colors, cuts, and sizes. 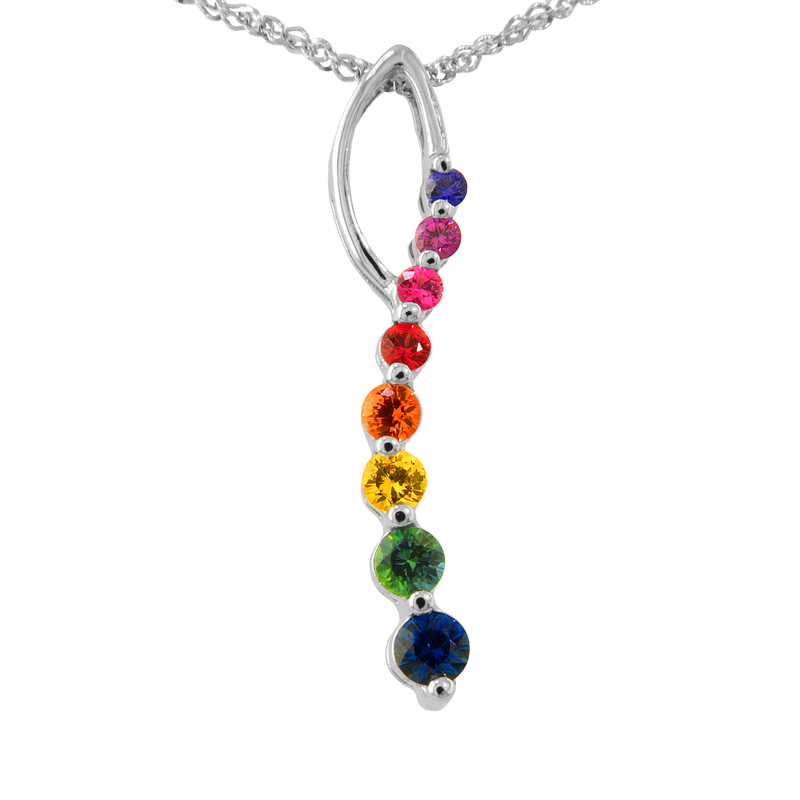 To view more Sapphire Jewelry available in Tallahassee, please visit our online Tallahassee Sapphire Jewelry Gallery.